The IFMG segment provides integrated facility management solutions to corporates, airports and other organizations such as hospitals and schools across India. We provide the entire range of facility management services including janitorial services, electro-mechanical services, pest control as well as food and hospitality services. These services are provided under our Avon and Aravon brands. We believe our ability to deliver cost savings to our clients along with our ability to support multiple facility maintenance service requirements has distinguished us from our competitors. Significant clients in this segment include engineering companies, large financial institutions in India, Fortune 500 real estate services companies and airport management companies. Our IFM business has received global process quality certifications (ISO 9001:2008 and ISO 22000:2005) and is also a member of ISSA, the global cleaning industry association. We manage approximately 150 million square feet of space (Source: F&S Report 2016) spread across India. We are spread across more than 550 locations in India, and serve over 850 clients across a range of industries, including healthcare, BFSI, retail and telecom. Our IFM business includes around 39,000 associate employees. 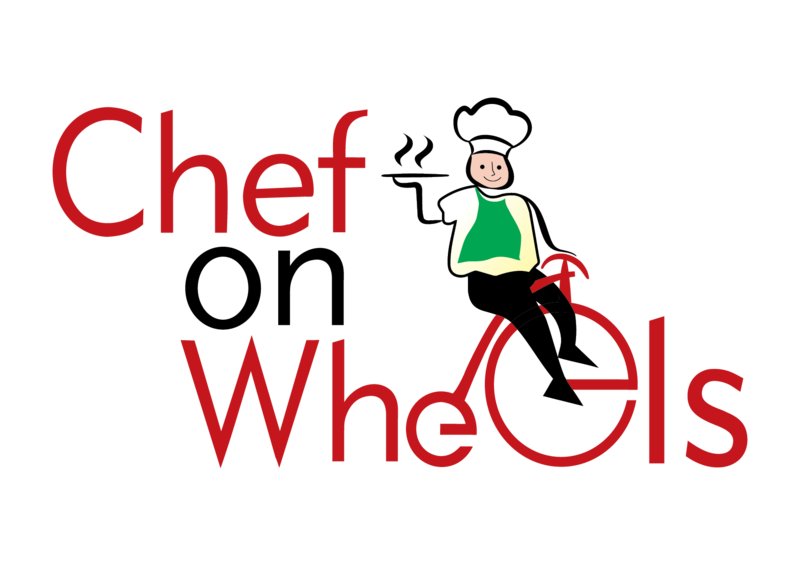 Chef On Wheels is our premier yet affordable catering unit that provides service to corporates, hospitals, educational institutions and also for corporate conventions and other events. We provide hygienic, nutritious, fresh and wide variety of food which is of very high quality yet cost-effective and affordable. Our decade old understanding of the Indian and world-cuisines allows us to take care of multi-culinary needs of our multi-cultural client sites. Greenpiece Landscapes, a Bangalore based end-to-end design and landscaping firm with top real estate clients across the country. The company has a steady track record of growth with a strong client base.Their team includes landscape architects, engineers, horticulturists and skilled workmen and is backed by a network of consultants, contractors and vendors who are committed to high standards of aesthetics and design – with strict adherence to timelines. Greenpiece Landscapes India Pvt Ltd.
Spiffy is the integrated facility management vertical of MIS tailored specifically to cater of the diverse needs of our existing customers. Innovation is our core theme; it isn’t just about new ideas, but it’s about creating new and more efficient processes, improving service quality and reducing turnaround time. In other words, our drive for constant innovation ensures that we have the foresight to anticipate and proffer solutions to customer needs even before they ask. Our robust facility management solutions ensure that our clients are permanently worry-free. 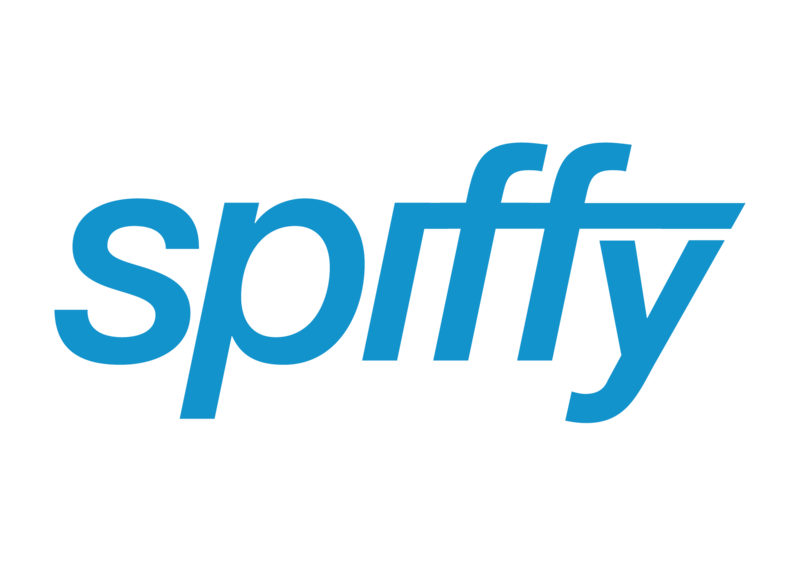 Spiffy undertakes the management of all housekeeping and engineering operations. It ensures that customer’s vital support services are in a state of operational readiness and preparedness, day or night. Terrier is an established security organization that specializes in integrated security services such as manned guarding, electronic security services, security consultations, investigations and background verifications. Licensed under the Private Security agencies (Regulations) Act-2005, Terrier is associated with well-known clients such as ABB, HCL, Hinduja Group, ITC, Infosys, Manipal Hospital, Robert Bosch and Tyco. Terrier Security Services (India) Pvt Ltd.